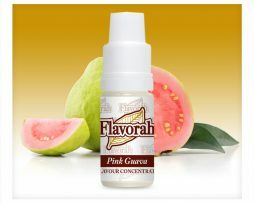 Strawberry Filling Flavour Concentrate by Flavorah this bright, fresh strawberry flavour tastes delightful just on its own, but is also great as a bakery filling. Strawberry Filling Flavour Concentrate by Flavorah this bright, fresh strawberry flavour tastes delightful just on its own, but is also great as a bakery filling. With its authentic natural taste, this flavour concentrate provides only the natural sweet but tart taste of freshly picked strawberries. 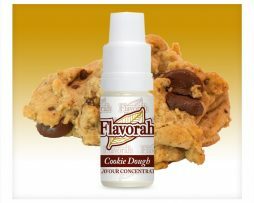 Flavorah are located near Seattle, USA. 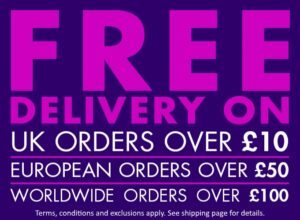 They provide highly concentrated flavourings that are exclusively developed for vaping in e-cigs. 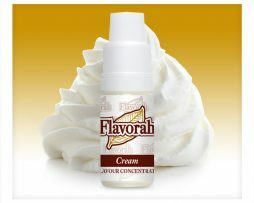 Flavorah do not make flavour concentrates for any other purpose, so they do not contain diacetyl or acetyl propionyl. In addition, 39 other potentially toxic ingredients have been eliminated from Flavorah concentrates, so you can be sure that their products are safe to vape.